We recommend using 300dpi images or high if we need to ‘zoom in’. We prefer to receive either jpeg or png images, although we can use other file formats. You do not need to crop or edit the photo. Often when edited photos are sized down it can result in lower quality prints. We understand that some people may not have access to high-quality images, so we will do our best with what you are able to provide. However, all images must be provided in a digital format – printed images must be scanned for uploading. For more information, please check out our photo guidelines page. What if I don't have access to any photos? Most of the Cherished Prints designs do not need a photo to be added to be a beautiful keepsake of your loved one. However, we can easily replace photos with as per your preferences. What file format will you send the final program design? Once the art is approved, we will email you ‘print ready PDF’ with and without printer’s marks for you to print at home or take to a local print provider. Printer’s marks include trim marks and a 0.125 inch bleed. This information is all for professional printing. Can I purchase a design and then edit it myself? No, Cherished Prints does not sell templates. We use Adobe professional design software to create and customize all stationery orders. Most people do not have the software or skills required to edit these files. The stationery we create are typically based off an existing design chosen by you but is altered and customized extensively to best suit to your content and preferences. Every single one is a unique and uplifting reflection of your loved one. How it works: Once you place your order and submit your content/photos, we will lay out everything for you and send you a draft of the art for you to review and provide revisions (2 round of revisions are included). After the draft is approved, we will either send the art for print production or send the final print-ready PDF art with and without crop/trim marks to your email. Do you offer lamination and how long does it take? 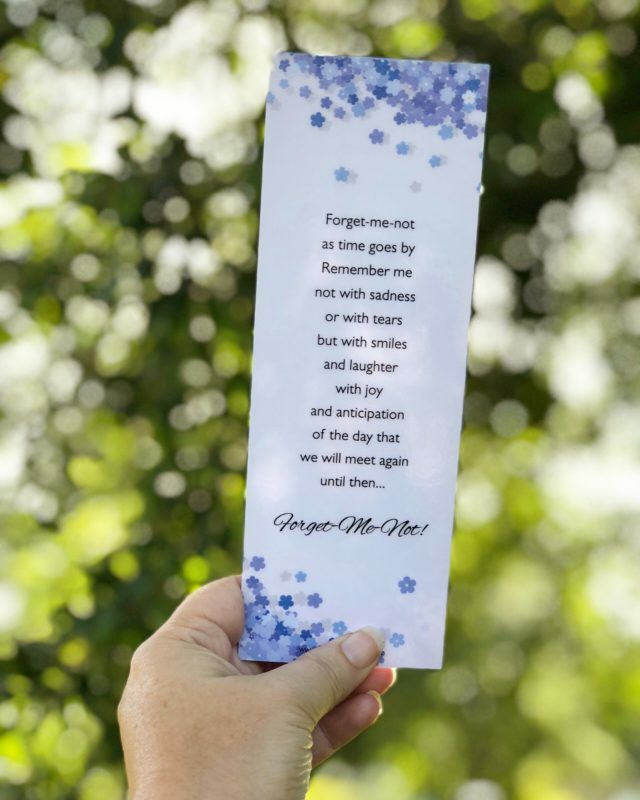 Yes, we offer lamination on both the prayer cards and bookmarks (small and large) for an additional fee of $60. Lamination is on both side, gloss, 5 mil thick, and flush cut. 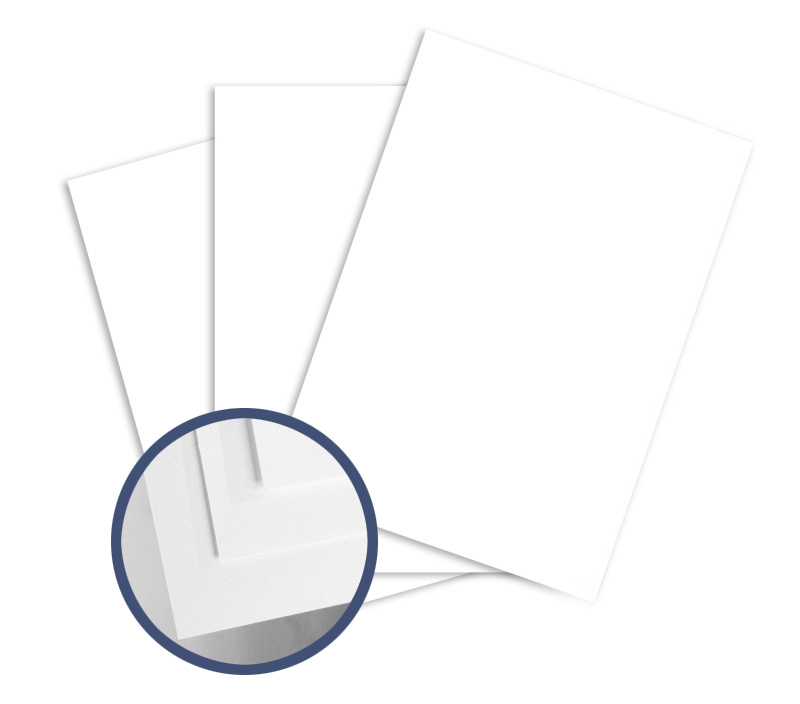 The lamination process adds an additional business day to processing your order. What happens if I make a mistake or need to change something? When you submit your content after purchasing, you will receive an email confirming your order. You will be able to reply to your order and send any corrections. Also, all orders have 2 round of revisions included. I will be happy to make any corrections, changes and/or photo replacements. However, once you give your final approval and art is emailed or sent to print. There may be an additional charge for corrections and reprints.